There is a new doctor on-staff at Eyes On Broadway and what a great addition! 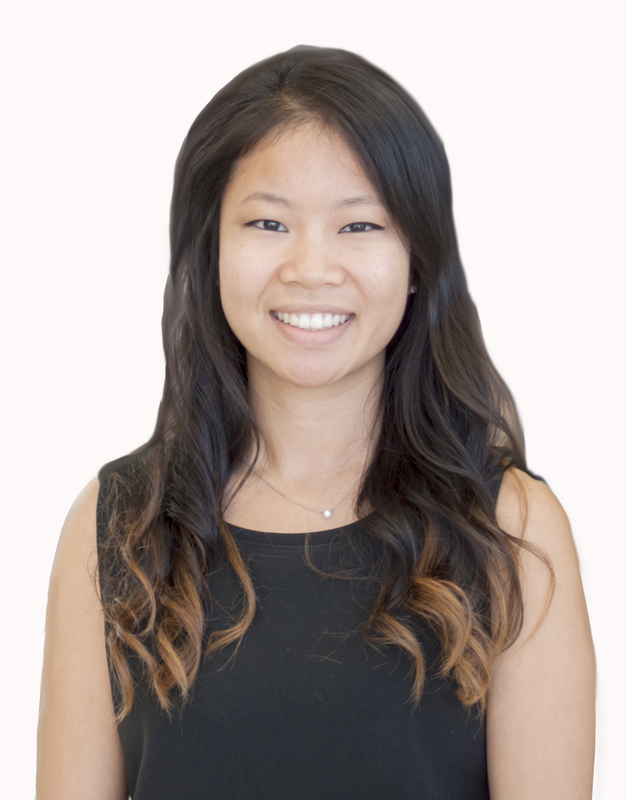 Please help us in welcoming Dr. April Chiu! Dr. Chiu is someone that truly enjoys getting to know her patients and is dedicated to providing them with the utmost quality eye care possible. She has a versatile clinical background in the treatment and management of ocular disease, primary eye care, contact lenses, and primary eye care co-management of surgical procedures (including refractive and cataract surgery). In particular, Dr. Chiu is very passionate about treating patients with dry eye disease as well as utilizing specialty contact lenses for managing ocular conditions. Adding solidly to the staff at Eyes on Broadway, perhaps you’ll get a visit with Dr. Chiu sometime soon.